90% of seniors prefer to stay home as long as possible. Their independence is what matters in terms of comfort and recovery. But if your loved one needs extra care and aren’t willing to relocate to a facility that specializes in elderly car services in Aurora, maybe it’s time to consider in-home care. In this article you’ll learn that in-home senior care is much more than a visit from a healthcare worker. When your loved one has been discharged from surgery or you can no longer assist their needs because of needs of your own, in-home care is provide to fill those gaps. There are different types of in-home care and it differs based on the individual’s needs. A licensed medical professional can provide transportation and companionship, manage IV’s and medications, or simply prepare meals and clean the home. But there are certain advantages of senior care that a facility doesn’t offer. When your loved one is recovering from surgery or has been discharged from the hospital, rehab in a facility can be a costly expense to them and the family involved. This can be a costly expense to loved one for insurance purposes. There is no shortage of caregivers in the senior center. However, the price to pay late-working staff will increase with in-patient care. 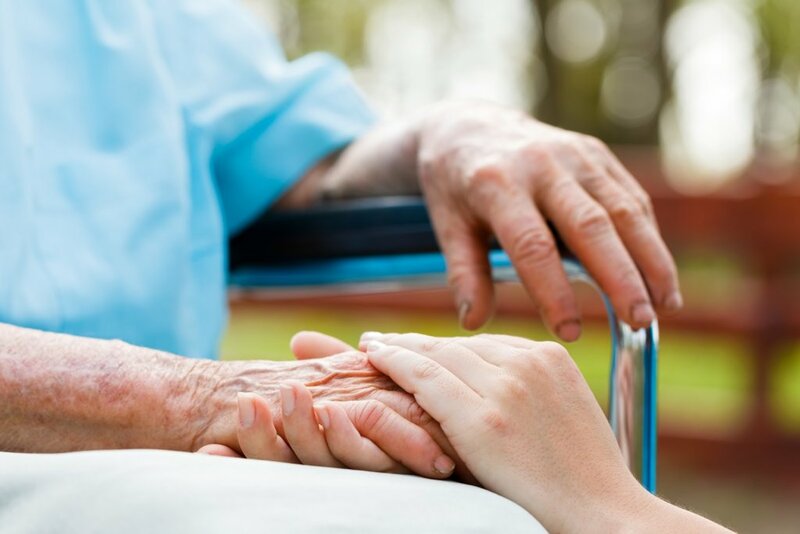 According to The Journal of American Geriatrics Society, receiving home care directly after being discharged from hospitalization can help the patient recover quicker, is associated with longer life and lowers the risk of rehospitalization. When they rehabilitate in the comfort of their own home, the familiarity or their surroundings provides a soothing and relaxing environment for them to recover. They already know their way around their home so it makes it simple to transition from one room to the next without searching. Their quality of life is greater because there’s less environmental stress with in-home elderly care service in Aurora. 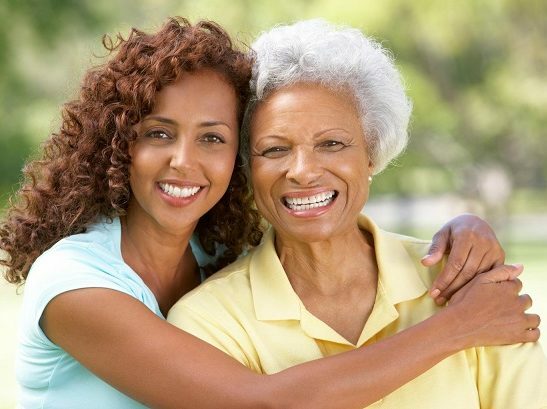 In-home senior care provides exceptional care and convenience for both the family and patient. When the healthcare worker comes to the home, they can adapt to the patient’s lifestyle to meet their needs so at to provide a healthy recovery. Each health care worker’s responsibility differs and develops into a unique relationship with each visit. It’s important to find the right service for your loved one. Someone who’s medical background and love for people collide with your needs. Shared Touch provides exceptional in-home senior care, whether your loved is recovering or just needs an extra set of hands. Our caregivers offer more than just medical services. Support, companionship, and pride are established for both family and patient through our in-home and in-facility senior care. Contact our office for more information about our caregivers and services offered.